…or all we can hope for? 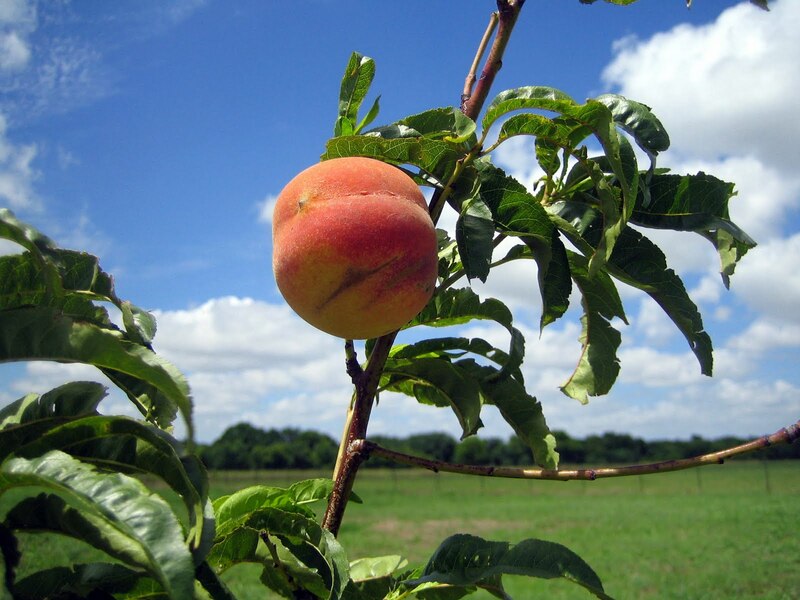 Tree ripened peaches…yes. Last year my wife planted a sour cherry tree on our tiny city lot. It's one that was bred for our northern climate. This year it blossomed and there are about two dozen cherries on it. At least half of them ripened in the last two days. I've never eaten cherries right off the tree before. These are so juicy, they squirt when you bite into them. They are the BEST cherries I've ever tasted. Life's simple pleasures. I definitely plan to plant fruit trees when we go home again.